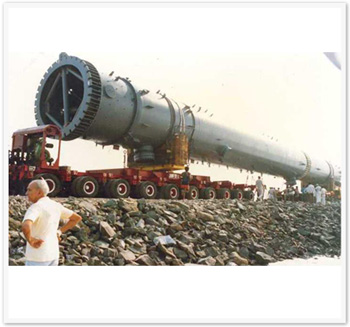 The Delta Group's Logistic arm has over three decades of multi-modal Logistics Handling experience of Over Dimensional Cargo (ODC) for large projects. We have earned tremendous recognition and goodwill in the market from the time when customs clearance was a lengthy and tedious process and transportation infrastructure in India was still at a nascent stage. 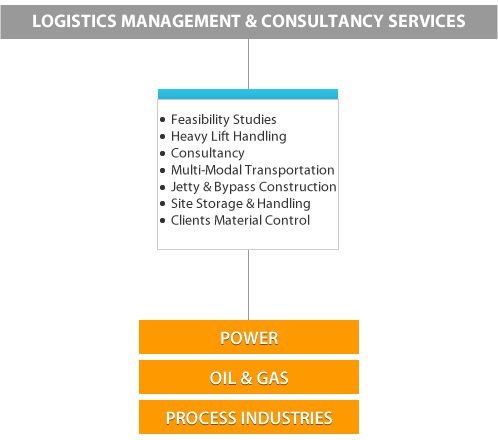 In continuation of our commitment to evolution, we have broad-based our activities and are also providing Logistics Management and Consultancy services besides undertaking actual Logistics Handling services. We work closely with our clients to identify their specific requirements and support them throughout the execution phase. To provide a truly global service, we have also developed a good working relationship with a number of associates and correspondents worldwide whose capabilities and facilities complement those of The Delta Group. The Delta Group has consciously developed the image of an international forwarding group without any diminution of the close personal attention afforded.